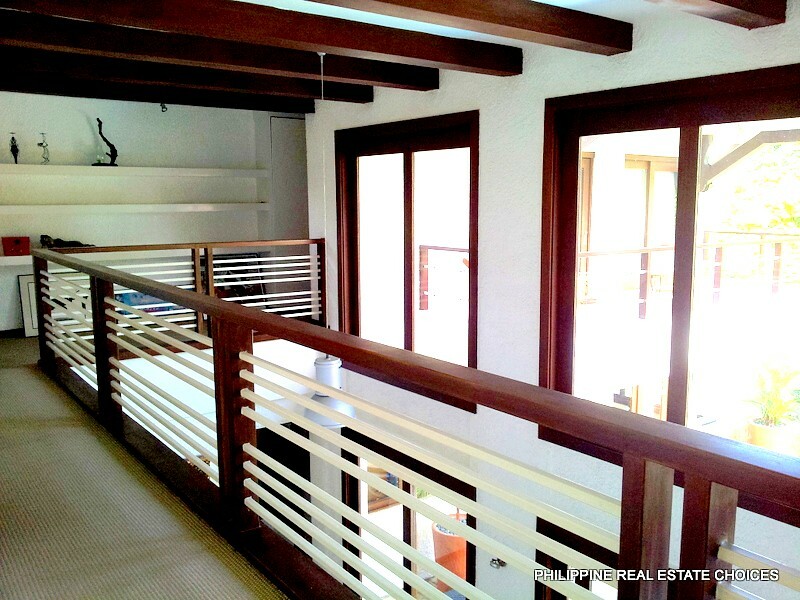 AYALA ALABANG HOUSE FOR SALE: P43 MILLION - A bargain!!!! Third Floor: Attic divided in 2. Can be converted as a bedroom or storage. House is only 6 years old. Corner. 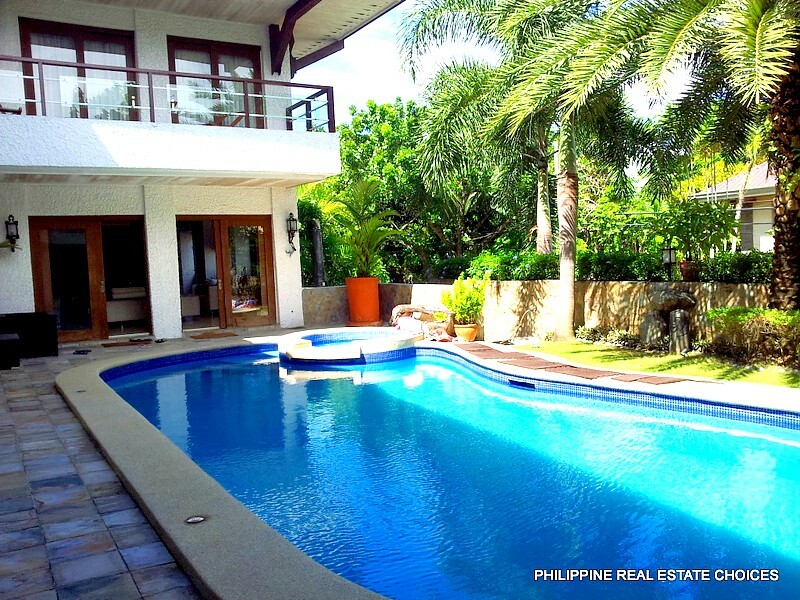 Licensed real estate broker specializing in the Alabang, Tagaytay and Makati area especially Ayala Alabang.